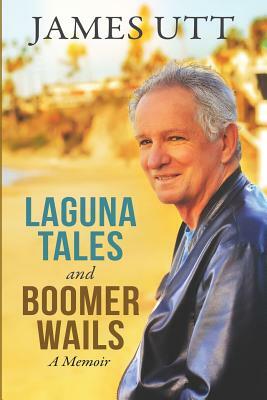 James Utt's first collection of essays includes not only columns published in "The Laguna Beach Independent," but also stories and memoirs about his life, never previously shared. Whether it be a tale or a wail, this collection guarantees to tug at your heart and make you realize, that no matter how old you are, the light of day keeps us laughing, and, ultimately, alive. James Utt is a fifth-generation Orange Countian who has witnessed dramatic changes in his 70 years. He served in the United States Army, taught high school for 37 years, and now watches the world spin by from his home in Laguna Beach. Currently his columns appear in the "Laguna Beach Independent." He has had his work published in the "Sun" and "Lit Central Orange County." He plays tennis, and wishes he had a more consistent serve.